Give an MB Derm Gift Card! Are you a Yelper and love our practice? Please write a review to spread the word! Share your experience with getting screened for skin cancer, and you may even save a life by encouraging others to get checked. 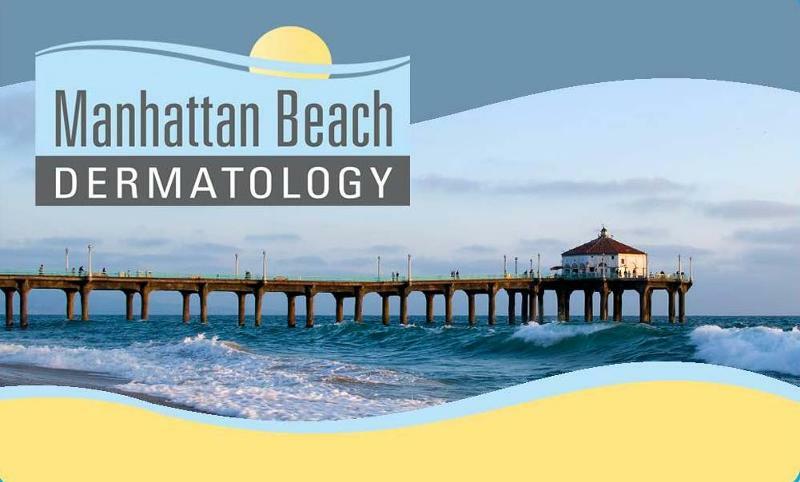 Manhattan Beach Dermatology is on Facebook! We invite you to follow us. Click on the button below so you can have access to the latest skin care tips and special offers.